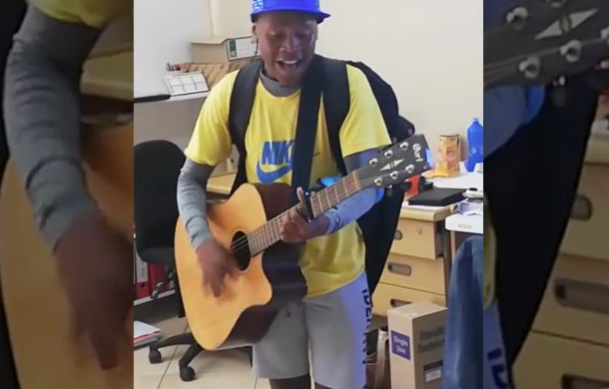 A 21-year-old student who was walking down the street singing has gone viral on social media. The voice of a young man is going viral for all the right reasons - and we just can't get enough! Jessica Basson was working in her office in George when she heard Naelon Andrews singing outside. She immediately stopped what she was doing to probe where and from who the majestic sound was coming from. Basson then had asked whether Andrews would perform a song for her colleagues. Since she shared the videos on Facebook it went viral.